The high performance magnetic drive of the IC5, supreme bike-fit, and cutting-edge looks takes the pure riding experience to new heights. The high performance magnetic drive of the IC6, supreme bike-fit, and cutting-edge looks takes the pure riding experience to new heights. The high performance magnetic drive of the IC7, supreme bike-fit, and cutting-edge looks takes the pure riding experience to new heights. 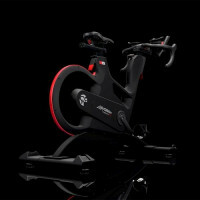 Inspired by the movement of road and triathlon cycling, the IC8 is a high-performance indoor cycle for serious riders and a challenging power trainer for all athletes. 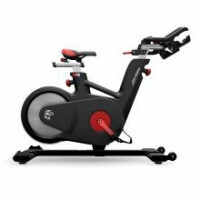 With greater power accuracy, wattage and performance data than any other indoor cycle, the IC8 delivers superior results for facilities running cycle-specific coaching, high-intensity interval training and endurance training. The high performance magnetic drive of the IC4, supreme bike-fit, and cutting-edge looks takes the pure riding experience to new heights. 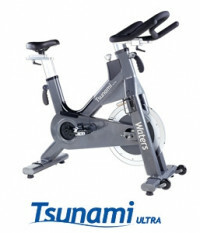 Experience the “Ultra” best in Indoor Cycling. The Tsunami Ultra combines an indexed magnetic system with a drive belt to provide 20 levels of smooth, quiet and repeatable resistance. 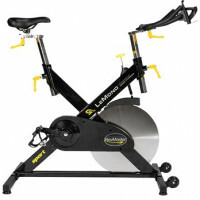 Built for use in light commercial or home settings, the RevMaster Sport combines the high quality features of the original Lemond RevMaster with the traditional handlebar - making it our most affordable model. 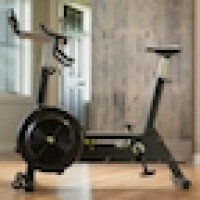 Not only does the RevMaster Sport give you a terrific workout, it's fun to ride - with easy adjustments to the seat and handlebars to make your workout comfortable and effective. 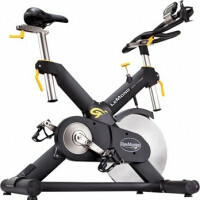 Built for use in commercial or home settings, the next generation LeMond RevMaster offers you some great upgrades to the classic model. For maximum riding comfort, the new narrower crank design replicates the geometry of a great road bike. New Cam handles and increased adjustment ranges to seat and handlebars create the best custom fit available and gives you greater muscle involvement. The 4-way microfit also lets you cycle in an upright position or pedal stretched out and low, which is ideal for triathletes.